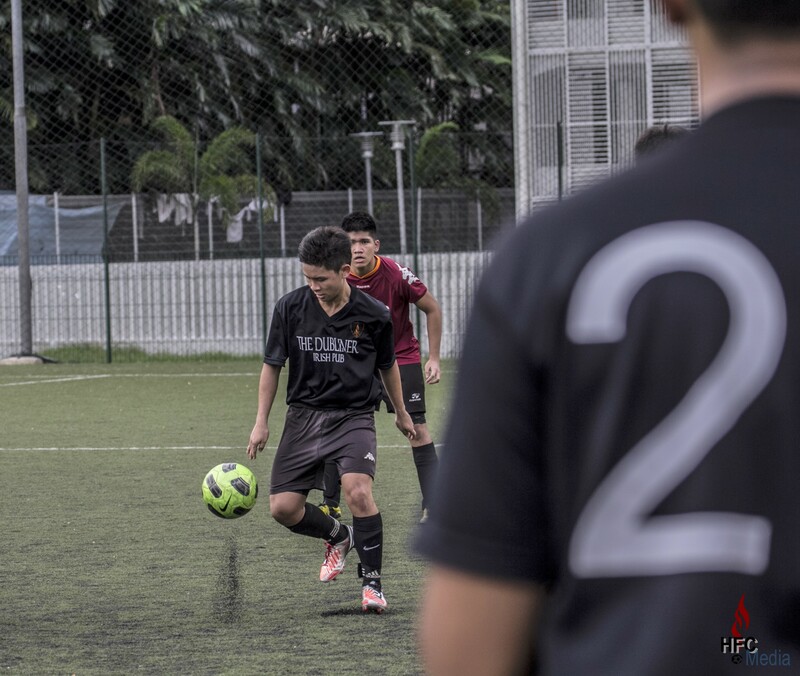 Following the eleventh hour withdrawal of Vietnam United from ESPZEN Saturday League 18, the already patchy fixtures were further revised, leaving Hilderinc FC to travel to Bedok South Secondary School to take on Bayshore FC in a friendly instead. With the absence of several mainstays, the Blacks’ preparation leading up to the game was anything but ideal as they faced the prospect of taking a decimated side to the far east; if not for the offer from Mathew Joseph, Logaraj Sundram and Kumaresan Maniam, of Hilderinc Twā FC, HFC’s Sunday side, who made themselves available for a double shift over the weekend in aid of their fellow Hilderincs, plus the late acquisition of Diogo Baptista meant a somewhat playable squad. However, the Sunday Blacks’ gracious willingness needed not to be utilised after the hours before kickoff inclusion of Lim Yong Kiat, Adib Alias, Xerxes Lee, Mitchell Keh and Xander Hoskinson, brought the Hilderincs up to decent numbers. Having successfully overcome the numerics, the Hilderincs were faced with another challenge in keeping their match fitness in good momentum after a distance inclement weather threatened to force a no play, but after earnest persuasion, logic prevailed and the match finally kicked off. After two weeks of highly creditable deputising by Sunny Tharidu in goal, Lim Yong Kiat was restored in place between the sticks, while Goh Heng Kiat and Dionisis Kolokotsas carried on from last weekend with their central defensive pairing alongside Glenn Sandhu and Basil Al Barr, with Jon Loh partnering debutant, Diogo Baptista, in the heart of midfield, leaving Hoonki Song, Ian Morris, Mitchell Keh and Xander Hoskinson to lead a fluid attacking foursome. In flowing movement from kickoff, the Blacks were in good control of the game with their pass and move football, as they worked hard without the ball as much as they did with it, and the first sight on goal fell to Ian Morris inside six minutes when he pounced on a careless backpass from a Bayshore defender, who’s blushes were saved by his goalkeeper who had to react fast to deny the skipper of an early opener. The Hilderincs were again denied by last ditch defending six minutes later after Diogo Baptista, who looked very much at home in the middle of park, combined well with the ever impressive Xander Hoskinson to put Mitchell Keh through down the flank, and with the forward in full flight, drew the keeper out of position before sending a weighted ball towards an empty goal, and with Ian Morris baring down again to capitalise on nervy dealing of the ball, the Baes’ last man had to put through a clearance under pressure. While the Blacks’ rearguard was steady and tight, Yong Kiat was called into action midway through the half when he responded well with a decent save from a freekick on the edge of the box. But the Hilderincs were to respond minutes later with a set-piece of their own to take the lead when Jon Loh’s attempt from a corner was turned in to the back of the net by Mitchell Keh on his return to the side after a considerable absence, and the Blacks would have hoped that the goal will convince the forward to make a permanent return to rekindle his exploits of the not so distance past. The remainder of the half proved to be a keenly contested affair as while the Blacks tried to add to their possession with another goal, Bayshore FC held them at bay for long periods. 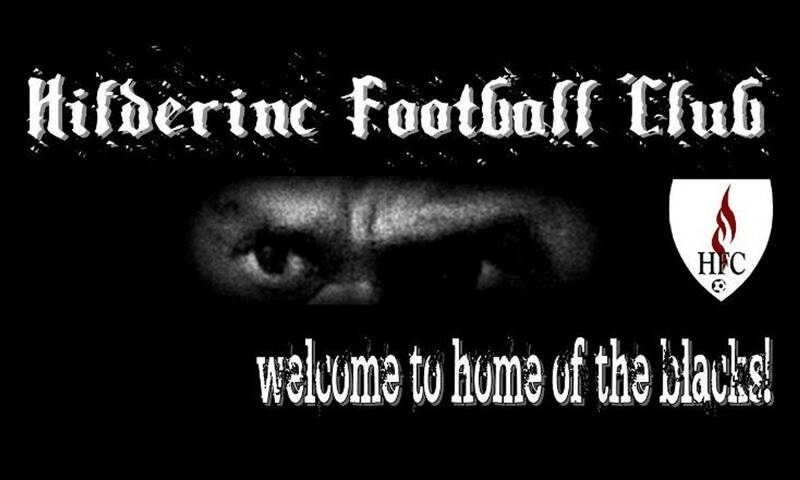 The restart saw the introduction of Nicholas Ledenmark, Sunny Tharidu, Mike De Bear and Adib Alias into the fray as the Hilderincs tweaked their formation in anticipation of a Bayshore reaction. And true to expectation, the Baes had more presence in their half in the opening minutes as compared to in the first period, but the attention was duly countered by the well-drilled Blacks, whose composure had a telling effect, and in keeping with theme, soon turned the tide around and were unfortunate not to extend their lead after Xander Hoskinson’s shot from close range cannoned off the angle of the woodwork, in fact, the youngster could have had a second half hat-trick to his name after finding himself in good goal scoring positions. Piling the pressure, Mitchell Keh was next to be denied his brace by the combination of the goalkeeper and the crossbar after being crisply setup by Xerxes Lee, Xander Hoskinson and Ian Morris. But with holding a slender lead was always going to be dicey position to be in and with both teams eyeing the crucial next goal, the final minutes were an absorbing. However, a rare moment of lapse allowed Bayshore FC to level the score. For all the Hilderincs’ endeavours throughout the game, it took a late save from Lim Yong Kiat to ensure parity to the final outcome, and the Blacks did not get sucker punched at the death. Returning to league duties next Saturday, the Hilderincs certainly benefitted from a good contest against a commendable young side who gave a worthy sparring.